When was the last time you thought about your gutters? If you’re like most people, you don’t think about them very often…until you need gutter repair and installation. Your gutters are a crucial part of your roofing system, so it’s important that you understand how they work – and what happens when they don’t work properly. When it rains or snows, gravity causes the water to run off your roof towards the ground. Without gutters, the water from rain or melted snow could drip down the side of your house at any point. Water might pool around the base of your house, saturating the ground and causing soil erosion or damage to the foundation. Water dripping off the roof and down the sides of the house can also be a source of moisture damage to the exterior of the structure. This water may collect around windows and doors, leading to damage and leaks. Gutters take advantage of the fact that water will always follow the path of least resistance. A gutter system collects the water as it reaches the edge of the roof, and then channels that water towards downspouts, which empty all the water safely away from the foundation. This keeps water from collecting on your roof, streaming down the sides of the house, or pooling around the foundation. Without properly functioning gutters and downspouts, your home can experience significant water damage. This doesn’t just mean rain from one severe weather event like a hurricane. If your gutters aren’t safely channeling water, even the Triad’s summer showers can bring enough rain to cause moisture damage to your home! 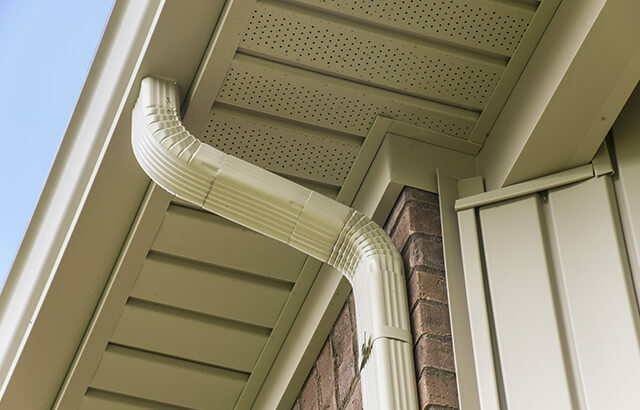 Rain gutter installation is a vital part of your home’s protection. Clogged gutters are the most obvious problem homeowners experience with their gutters. Leaves may seem harmless, but it doesn’t take many of them in your gutter to slow down the flow of water. Before long, your gutters aren’t moving water at all. This water has to go somewhere – it may collect on the roof, causing moisture damage and eventual leaks; or it may overflow and run down your house, leading to the very problem gutters are meant to prevent. A gutter guard keeps debris out of your gutter, ensuring the free flow of water off of your roof and away from your foundation. If you live near tall trees or find that your gutters often become clogged, you should consider gutter guards installation to reduce maintenance and repairs. Leaks are another common gutter problem, and usually occur around the joints where gutter pieces are connected. During temperature changes, the metal of your gutters may expand and contract, and eventually allow space for water to leak through. Keep in mind that water follows the path of least resistance – so that leak becomes the water’s new favorite route. Seamless gutters limit the development of leaks, which means less repairs you will need to make to your gutter system. A seamless gutter installation may be best for you if your home has problems with leaking gutters. Many homeowners underestimate the importance of their gutters. If you understand how your gutters work, then you know how vital a proper gutter installation is to the integrity of your home. 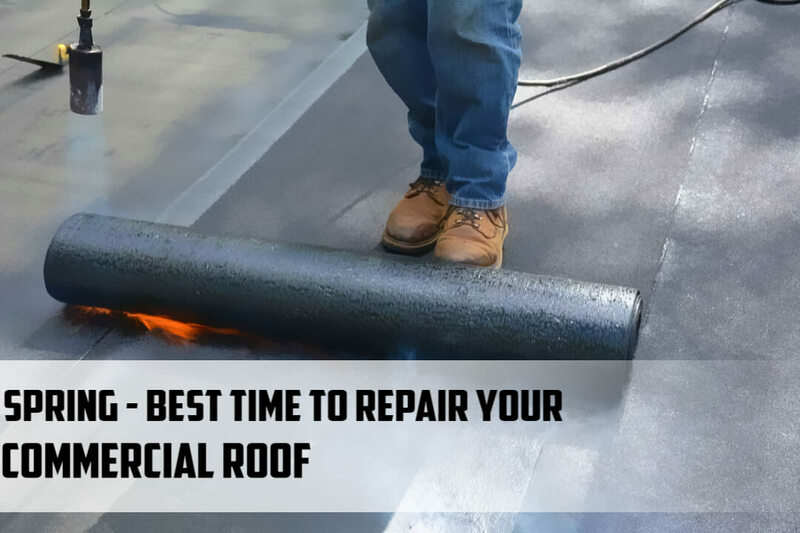 Gutters that are damaged, clogged, or not working properly may seem like a minor problem – but they can lead to damage to your roof, foundation, and the overall structure of your house. You should have your gutters inspected regularly, and seek a local roofing professional if you suspect any issues with the gutter system. 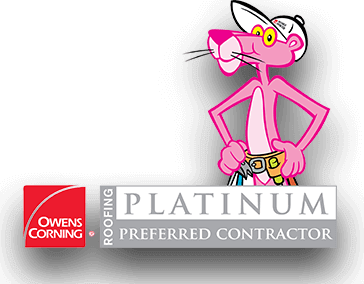 Skywalker Roofing company handles gutter repair and installation, as well as maintenance and replacement. Are you looking for local gutter installation or repair? 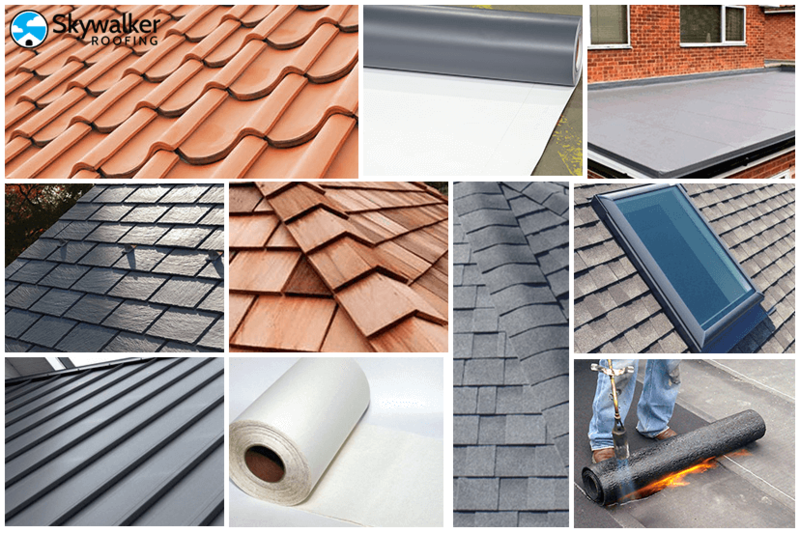 Skywalker Roofing provides superior gutter services in the Triad with locations in Greensboro, Raleigh, Stokesdale, and Winston-Salem. We can maintain, repair, and replace your gutters to keep your home protected from water damage. If you’re concerned about gutter installation cost, Skywalker Roofing offers financing options and warranties for our work. 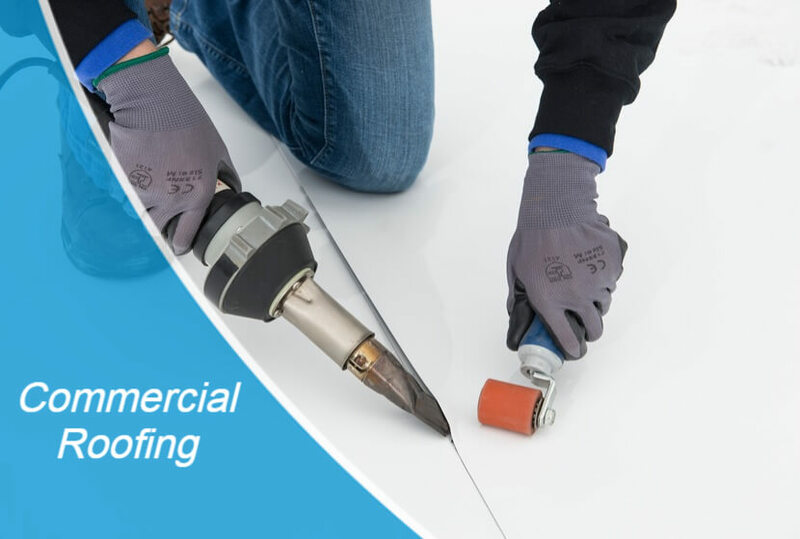 As part of our commitment to excellence, we will always tell you the best option for your situation, whether you need gutter maintenance, gutter repairs, or a brand new gutter installation. At Skywalker Roofing, we know that your home is your most valuable investment, and we are committed to helping you keep it safe!